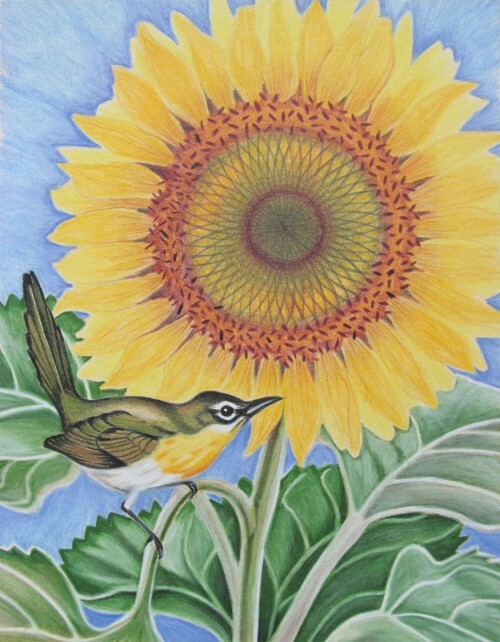 A selection of colored pencil drawings created for the large print book, “A Walk in the Garden – An Illustrated Journey with Verse”. © 2016 Amy Mosher. All Rights Reserved.